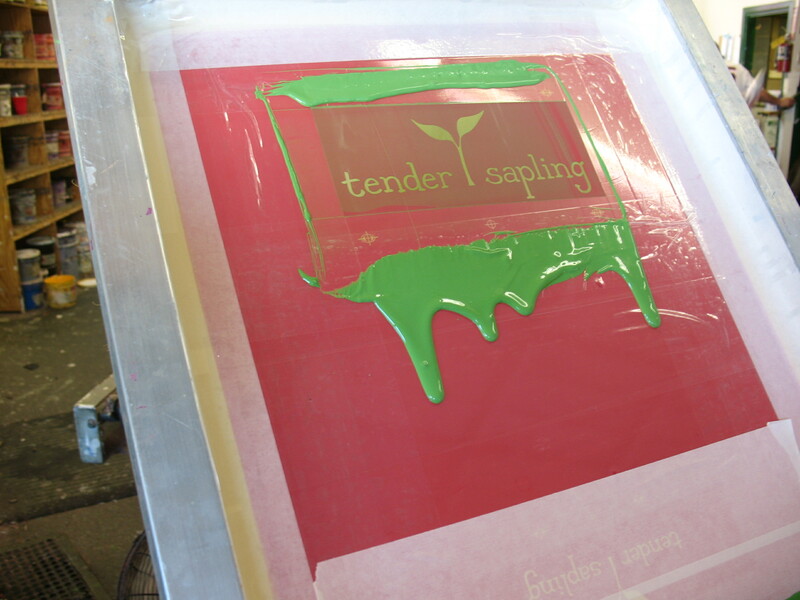 To celebrate the small business that Tender Sapling is, we wanted to share a few pictures from behind the scenes of our mom & pop shop. We literally run our shop out of our home and support local businesses (Charlottesville, Virginia) in the production of our goods whenever we can! 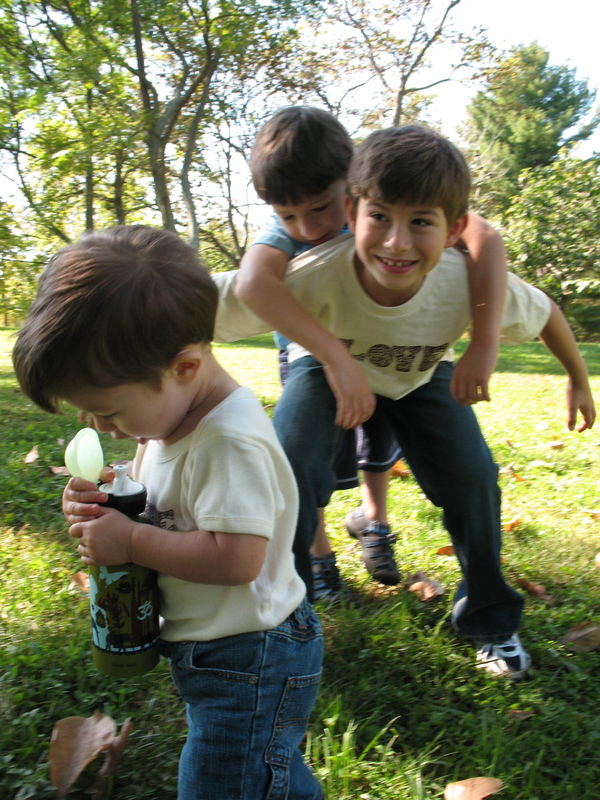 Break from taking product pictures with our child models. 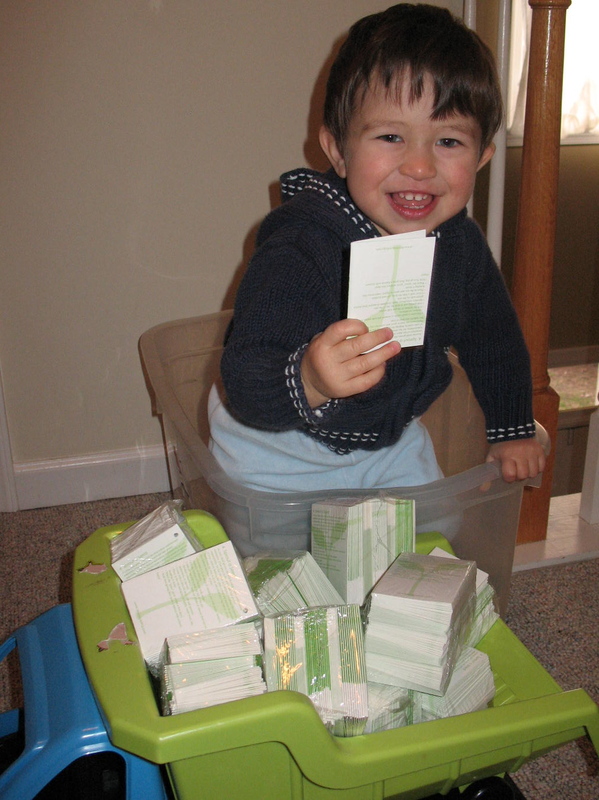 Our littlest one piles up Tender Sapling Activity Tags in his dump truck. 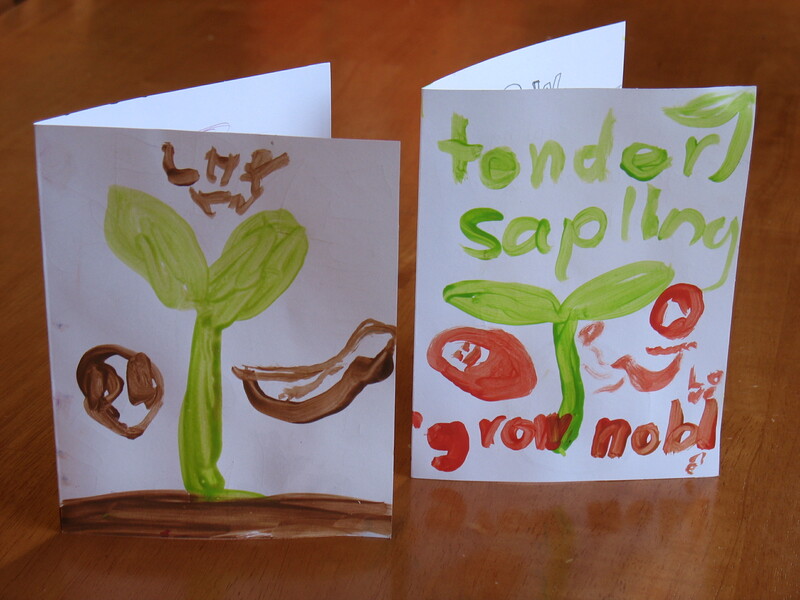 Tender Sapling-inspired cards by our kids to celebrate the opening of http://www.tendersapling.com. 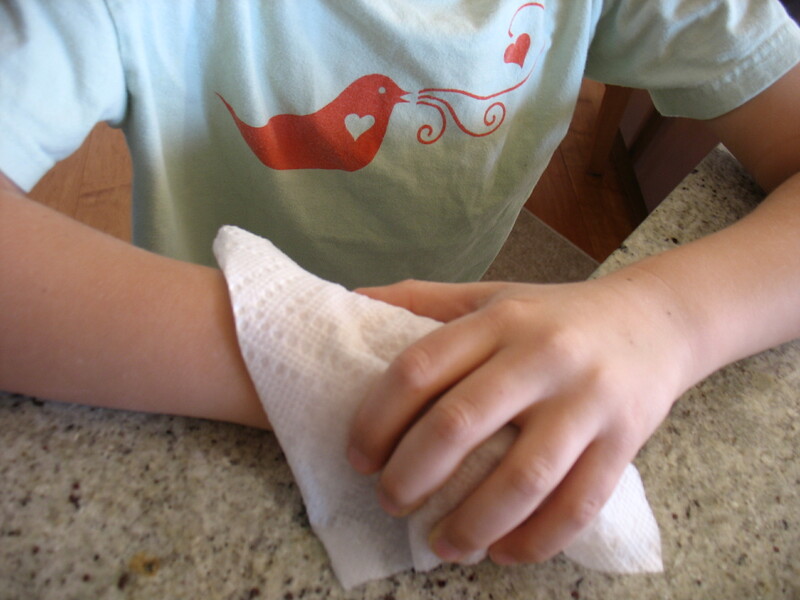 One of our product testers applying a tattoo. Mom works on a new product while the older kids vacuum stuffed animals and baby naps. Want to support a mom & pop shop this holiday shopping season and get the best deals possible? We’re offering our best sale ever: 40% off your entire purchase plus free shipping to US addresses. But hurry – sale ends Monday, Nov 26! International shipping also offered. And locals can arrange to pick up their orders – just note that when you place your order. Categories: Have Fun, Sustainability | Tags: #smallbusinesssaturday, Mom & Pop Shop, mompreneur, Shop Local, Small Business Saturday | Permalink.